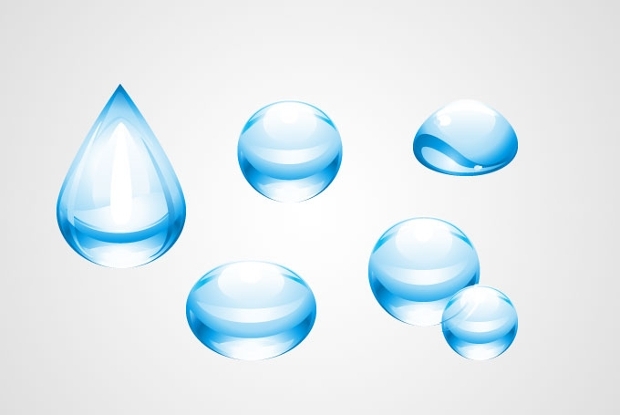 As water symbolizes life ; these water drop vector designs gives life to your business logo. 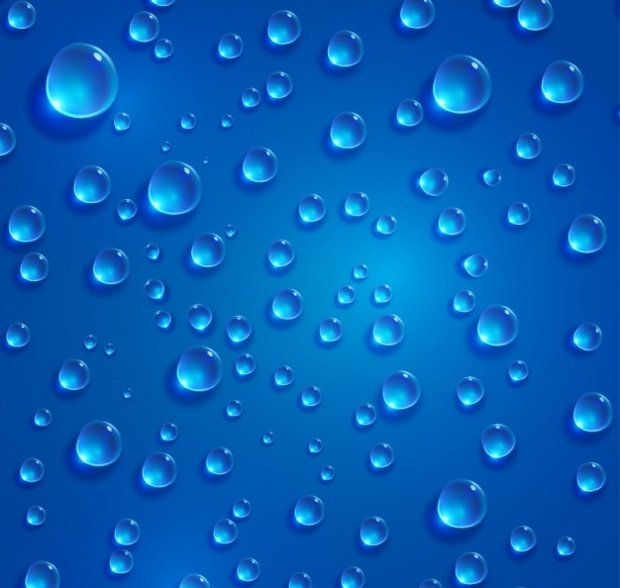 These designs are considered best for designing websites, applications, and logos of the business dealing with water products like aqua-guards; water parks; water packaging industries; municipality, hospital and school water filter areas. With their sparkling glow; these diamond vector designs add a unique touch to your project making your work attain success and product recognition. 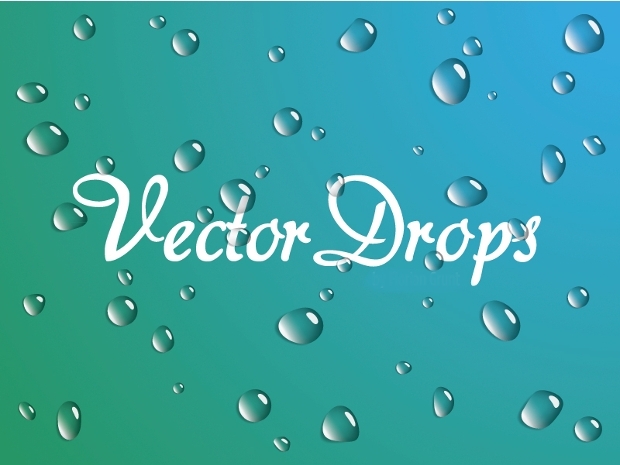 While you search for some of the top water drop vector designs; here are 10 which perfectly meet your needs. 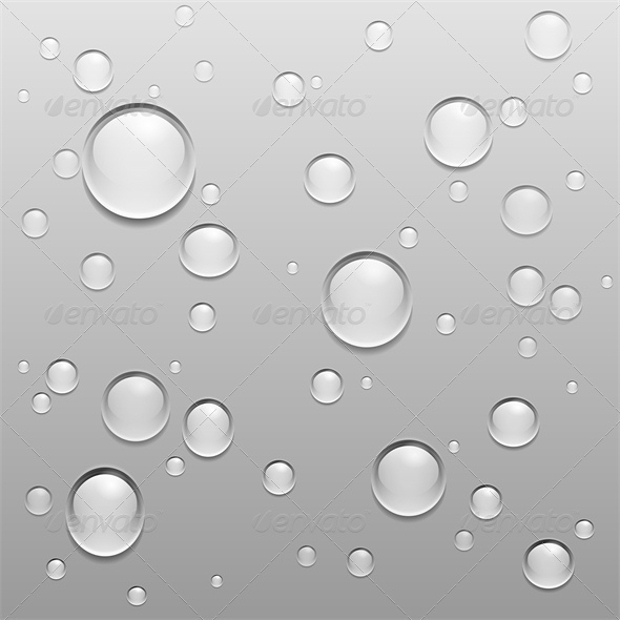 These silvery water droplets on a gray background add a unique and high definition touch to your project. The file format available for you to download comes in both EPS (Editable) and JPG format with the minimum requirement of adobe for its functioning to be CS. 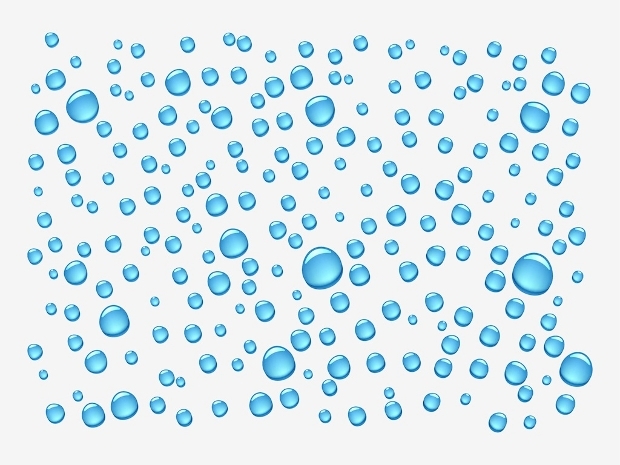 Coming on a plain blue background; this vector water droplets design gives an abstract touch to your project. 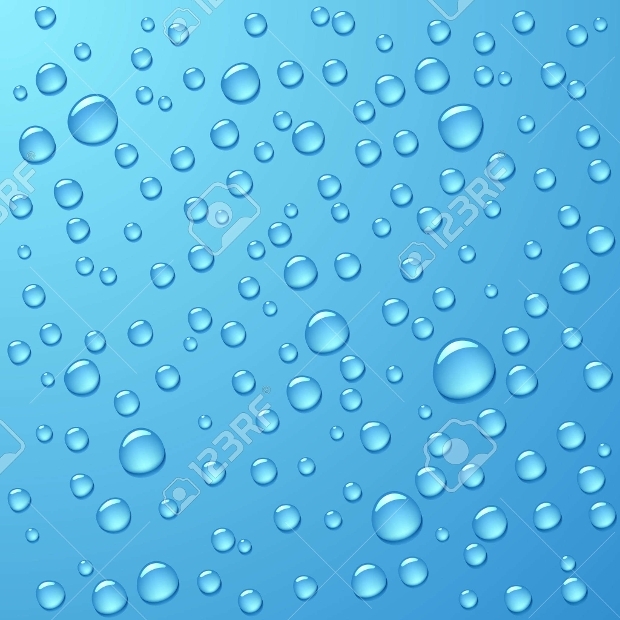 They better resemble the raindrops on a blue canvas. 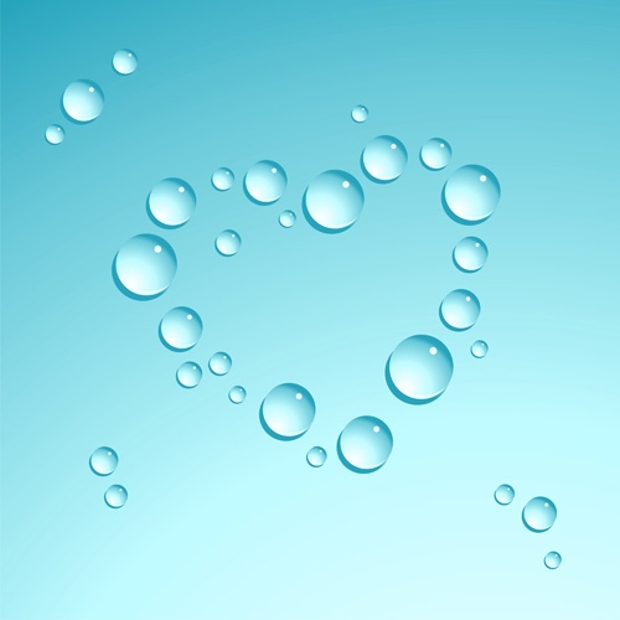 The file type available for you to download comes in EPS, AI and JPG format. 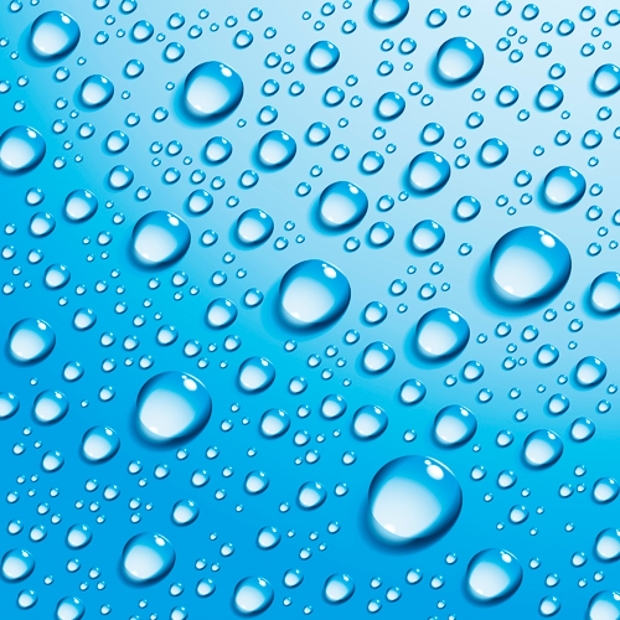 With gradient meshes of water droplets on a background that goes deeper with a sky blue tincture; this vector droplet design makes best as a wallpaper for your mobile, tab, or a background for your website, application or business logo. 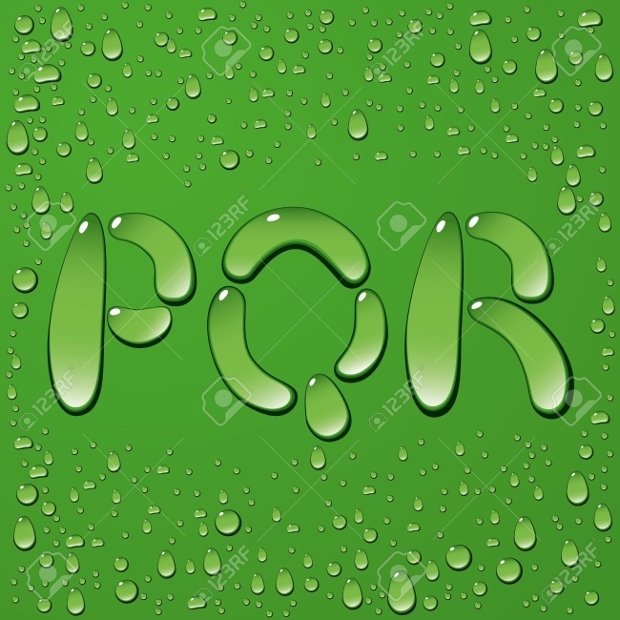 This design comes to you in EPS 10 format which is fit using for Adobe CS. 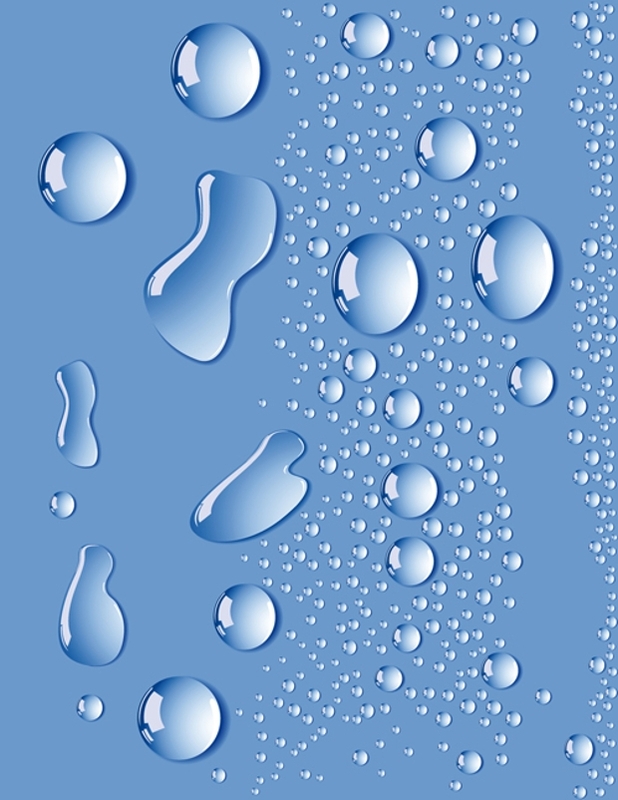 This water transparent water droplet design on a chess structured background seems like drops of dew flowing downwards. You can easily download the design file which comes in JPG and EPS format. 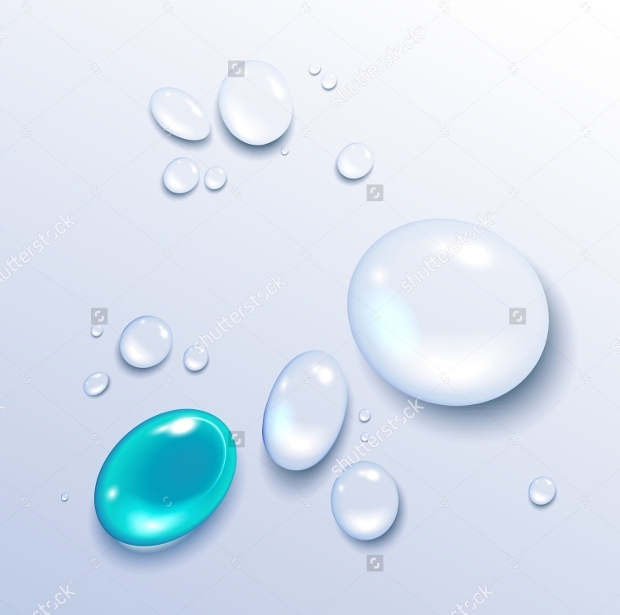 With a turquoise droplet being followed by multi-shaped transparent water droplets on a faded pale blue background; using this high-resolution vector water drop design for your project adds a unique touch to your work. 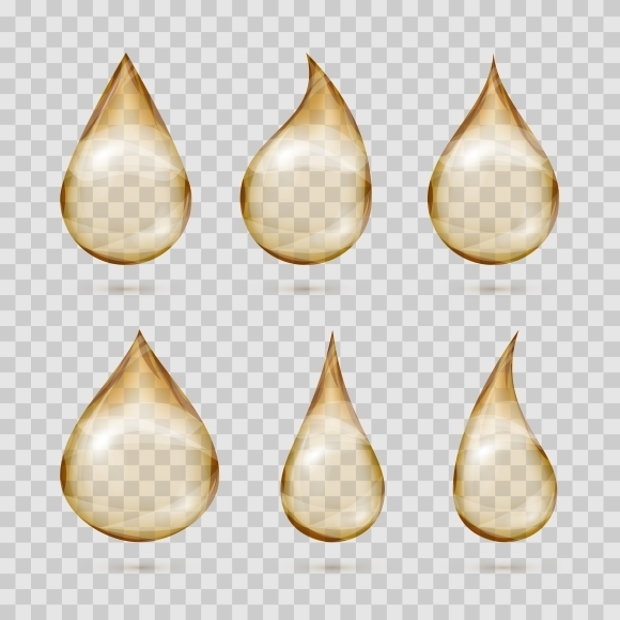 You can also adjust the size of the droplets to fit every need of your project. The file that is available for download comes to you in JPG and EPS format. 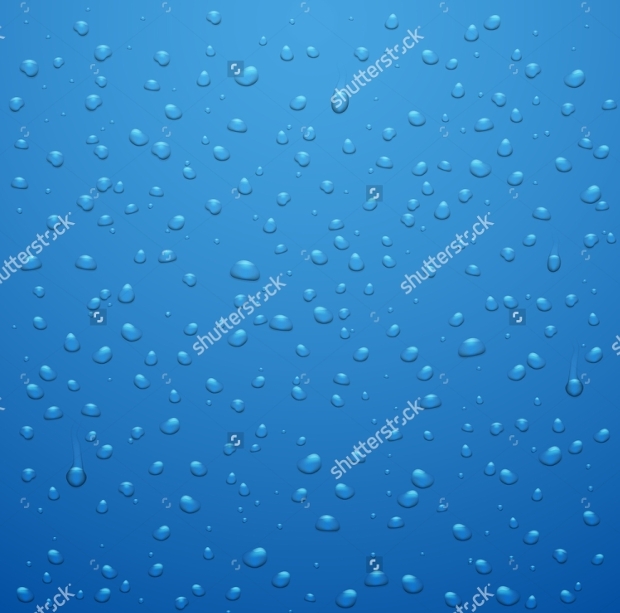 Abstract clear blue bubble-like expanded water droplets on a sky blue canvas; this set gives a glossy and natural touch to your work. The design is amazing for creating a project that looks fresh and blissful. You get the design in both EPS and JPG format. Hurry up and get your set downloaded today. 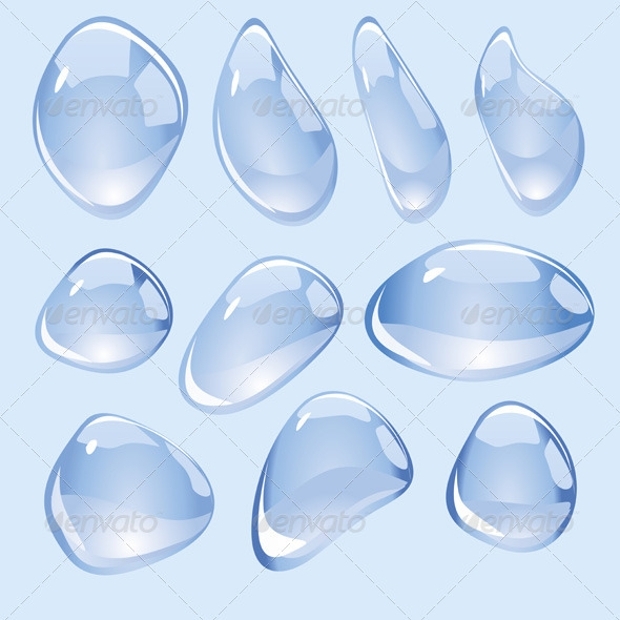 Raindrops on a crystal clear blue background; this cloud vector water droplet design is best for designing banners, photographs and commercial projects relating to water. The file format you receive for download is EPS and JPG while the suitable adobe version required is CS. 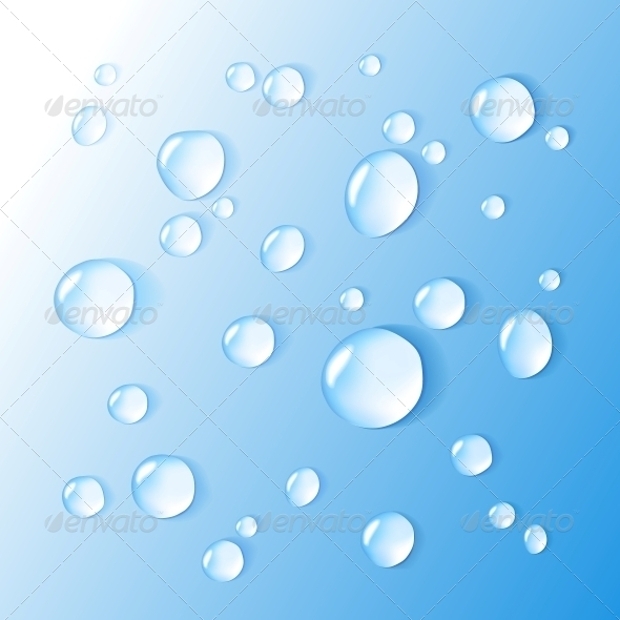 This set of hazy water drops vector on a bluish chess background possesses a realistic and pure touch. While the set tempts you; you can get this 1.48 MB file downloaded in the EPS format only. 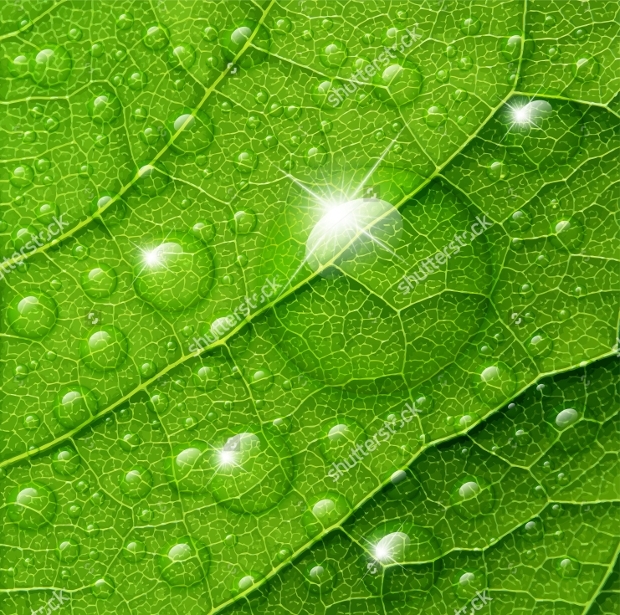 With the reflection of the sun’s rays; this vector water drops on a parrot green leafy background resembles the “sun vector drops” on earth. The design seems blissful and natural. The file is available for download in both JPG and EPS format. 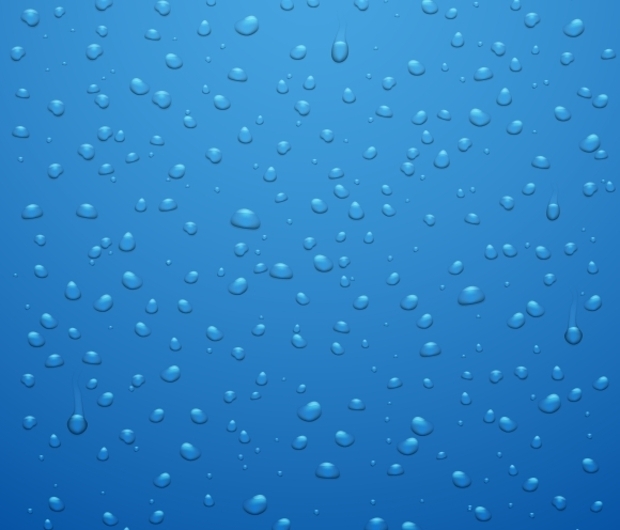 On a turquoise blue background; this graphics resembles a water drop as rising up from the surface. 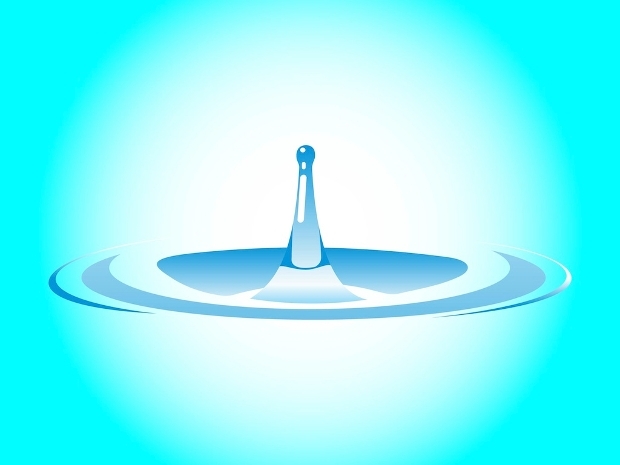 You also get an illustration of the circular motions which sets naturally with a drop falling on a water body or pot full of water. 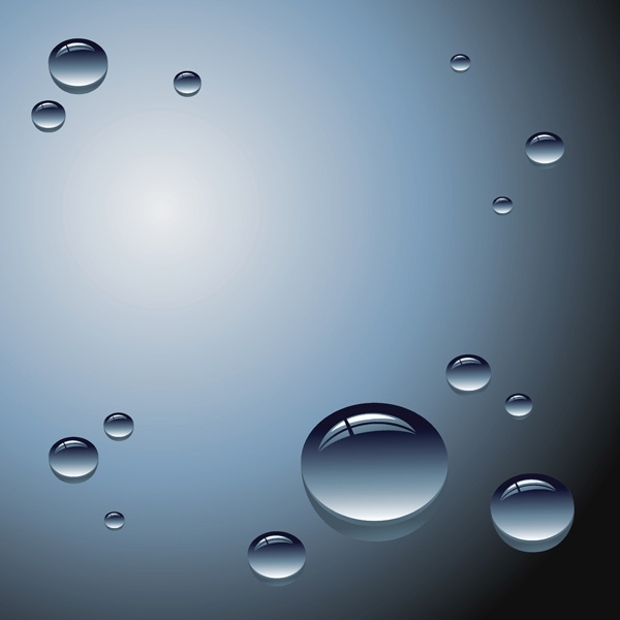 The reflection and shines makes it perfect for projects dealing with nature, water bodies or sea. Get this file downloaded in the EPS format. 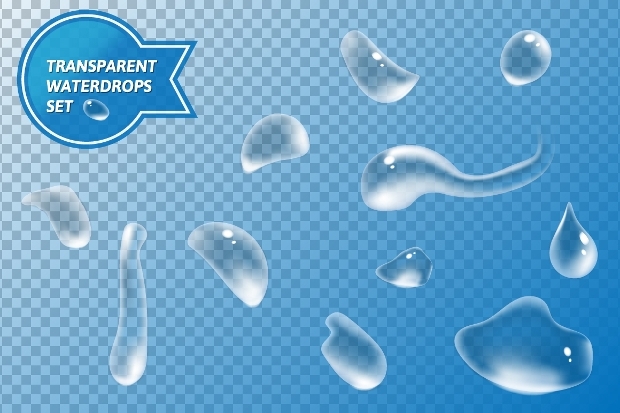 Aren’t these water vectors drops amazing? 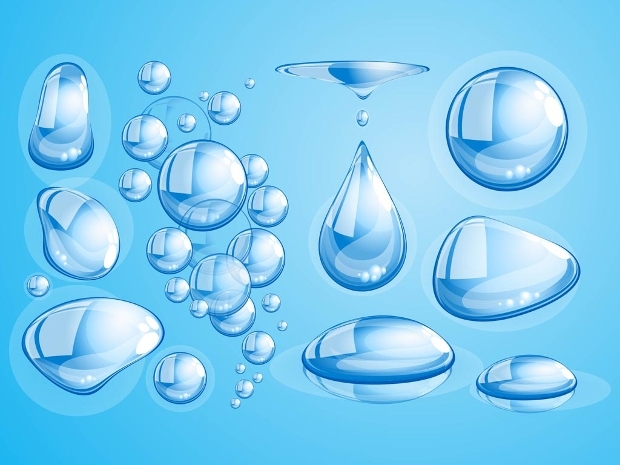 They can be used for projects dealing with water bodies, sea, nature, and others; get them now to add a glorifying dimension to your work.